Ali Abdullah Saleh, the former president of Yemen, has been killed by his former Houthi allies. His home in Sana'a was blown up during an attack, according to a Houthi-run television station. His party confirmed that he had been killed. He later formed an alliance with Houthi forces to drive out president Abdrabbuh Mansur Hadi, prompting Saudi Arabia to intervene militarily in the country. 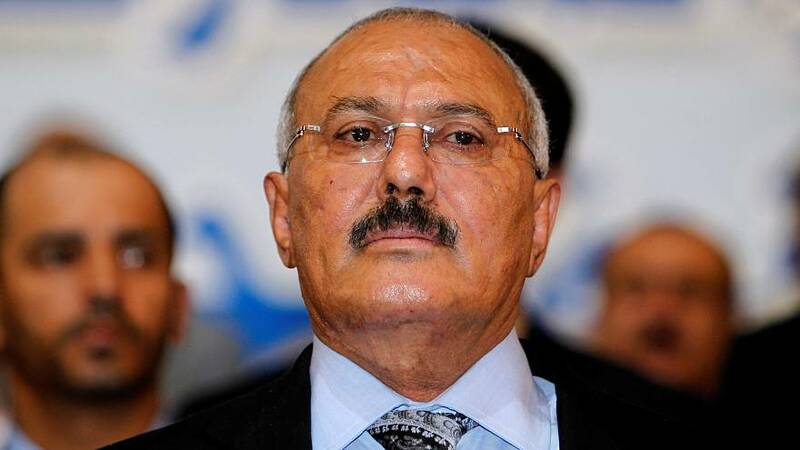 After two years fighting side by side, Saleh last week announced he had split from the Houthis and was open to talks with the Saudis.